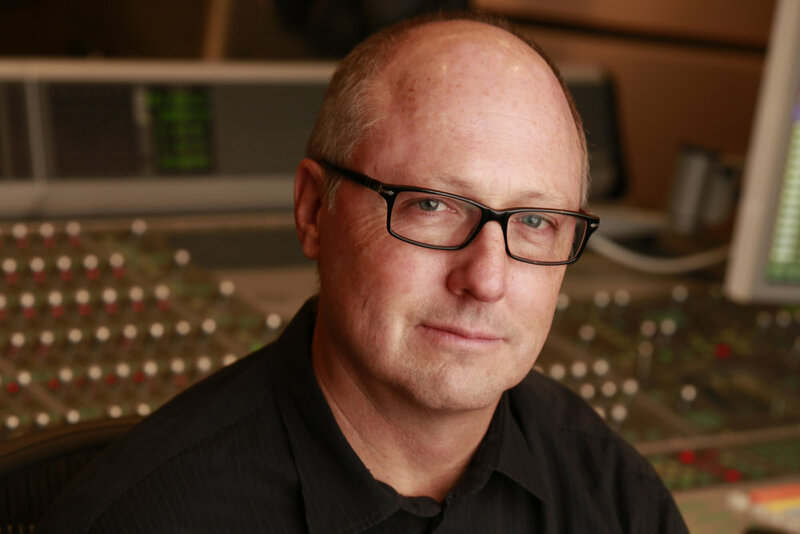 Starting first as the top call keyboardist and synth film score studio musician Rick’s life shifted In 1990 when Mike Post gave him his first opportunity to co-compose for the television shows Magnum P.I, Hard Castle and McCormick, and Wiseguy. He quickly began composing on his own for television and film in the mid 1990’s, and he has had a very busy career ever since. Some of his notable television shows include Gone, The Years of Living Dangerously, Grimm, Six Feet Under, Without a Trace, The OC, and In Treatment, extensive television movies, and films Surrogates, U-571, Breakdown, and the 3 Ninjas series. Richard grew up in suburban Philadelphia. He began studying classical piano with various teachers in the Philadelphia area, including teachers at Jenkintown Music School and Settlement Music School, where he also studied theory and counterpoint with Donald Rappaport. After graduating from Springfield High School, he enrolled in the Jazz Studies program at Indiana University and studied jazz with the world-renowned jazz educator David Baker, and classical piano with Bronja Foster. Richard also studied composition, orchestration and electronic music performance while at IU. Richard moved to Los Angeles in 1978. He toured for several years with various artists, performing on piano and synthesizers. His interest in electronic instruments led him to becoming in demand as a recording session musician, and he became one of the busiest “synthesists” in the 1980’s and early 1990’s in the Los Angeles recording studios. He worked with a variety of composers including David Newman, Maurice Jarre, Mike Post, Thomas Newman, John Williams, Jerry Goldsmith, John Debney, Basil Poledouris, Trevor Jones, and many others.